For over 60 years Meloche has been the leading manufacturer and supplier of quality windows and doors throughout Essex County. With a proven track record, our commitment and expertise has been the core of our ability to continuously deliver product improvements to the benefit of our clients. The product features you see today are a result of the care and integrity we have for ensuring our products meet our customers’ stringent demands. We take the installation of these chosen products seriously, that’s why we insist our products be installed be a qualified and trained team of door and window professionals. We place the utmost importance on the products we manufacture so it fits your unique needs. That’s why we listen, and we work with you to help you make the best decision when it comes to purchasing windows and doors. And, at the end of the day, everything we do is backed by our lifetime guarantee. Bob is the creative mind behind all of our window and door product development. Over the past 61 years he has earned himself a reputation for rigorously ensuring that the design and function of every product always performs at optimal level. 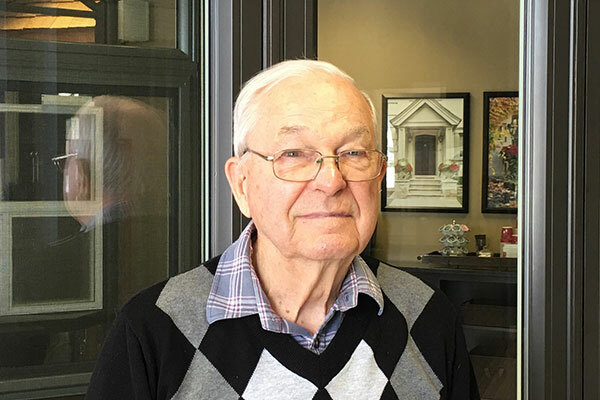 Today Meloche is still a 100% owned and operated family business focused on the design, development, manufacturing and marketing of windows and doors. 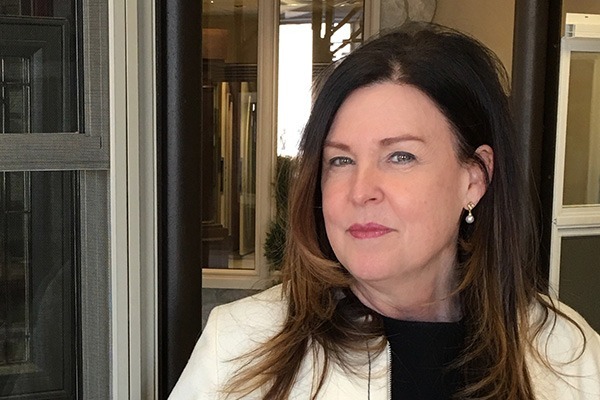 After 20 years as General Manager at Meloche Windows, Elise has devoted the last five years to overseeing the company as CEO. Well versed in every aspect of operations, Elise draws on her varied work history to stay on top of current trends in the industry. Her primary goal is to ensure that each of Meloche clients receives superior design concepts, top of the line materials and timely project management. 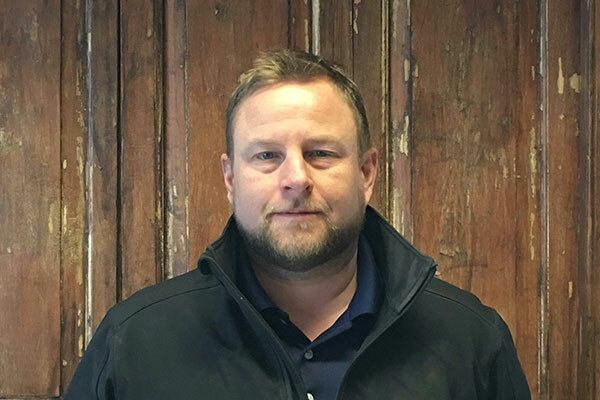 Over 5 years of sales experience at Meloche, Paul’s earliest days in the industry began as a renovator. Always keeping mindful of the customer’s total experience, from selection of the product to the details of the installation. Paul treats each and every customer with the greatest care and professionalism. 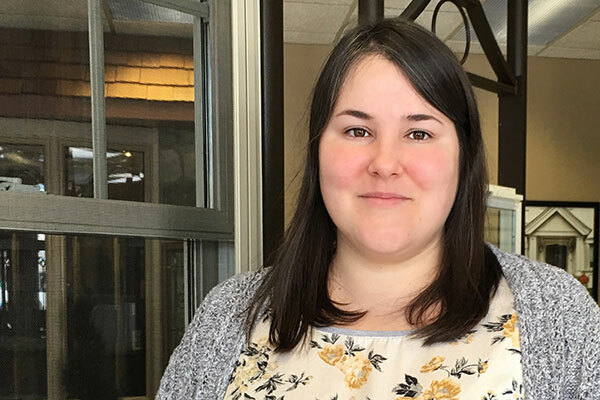 Over 13 years of sales experience, Ashleigh has incorporated her strong creative arts and design background into her role, ensuring customer’s expectations are met with their choices of trending products and product options. Her color co-ordination expertise has inspired customers to take that chance when selecting colours. Customer satisfaction is her ultimate goal. Rob is a licensed carpenter with over 20 years of carpentry expertise. 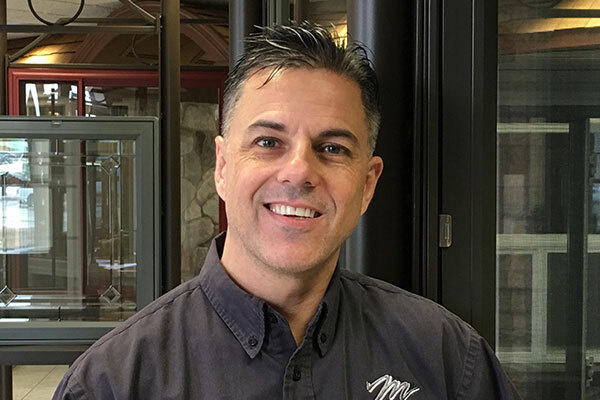 Competently managing his team in window and door installations, specializing in brick, stone and concrete retrofitting and customizing intricate trim details. Always being mindful and respectful in the customer’s home, to the last detail. Interested in new or replacement windows and doors for your home? Have a Meloche Windows & Doors Expert provide you with the most accurate pricing for your home renovation or new construction project. 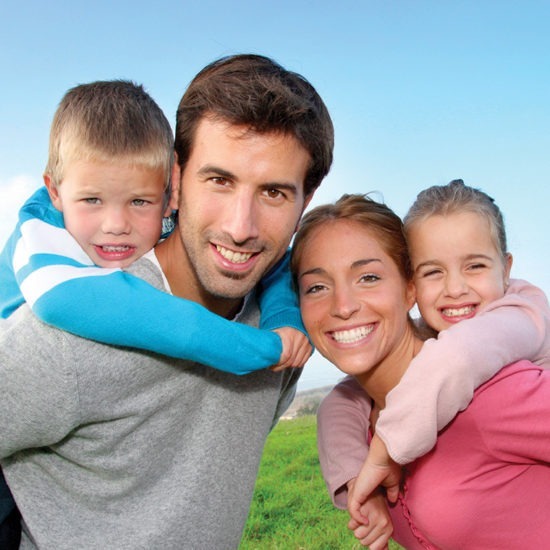 Our experts provide free in-home consultations in order to provide the most accurate pricing. Setup your appointment today.